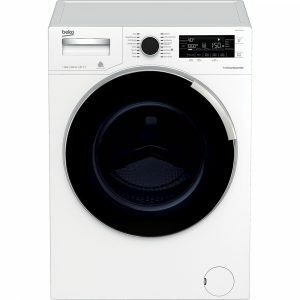 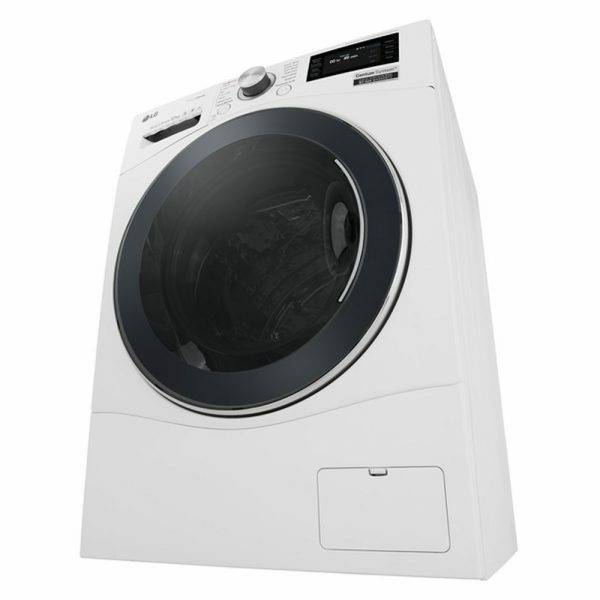 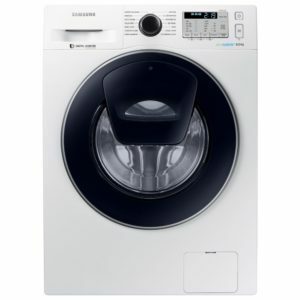 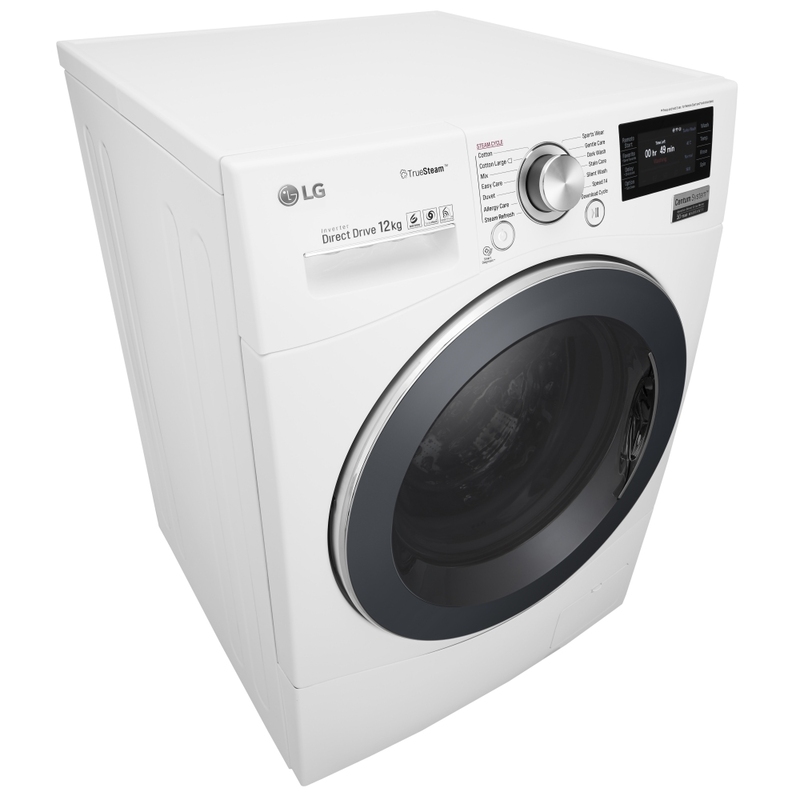 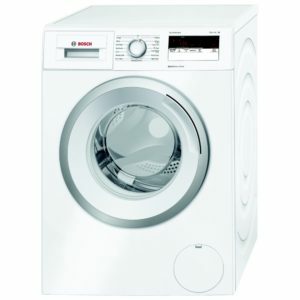 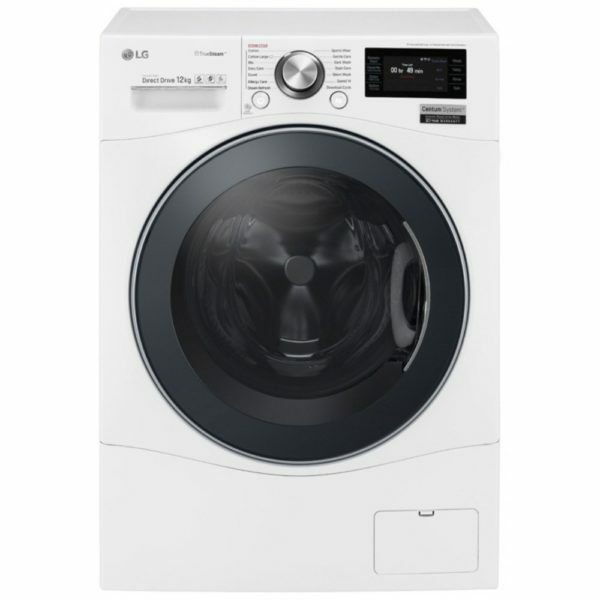 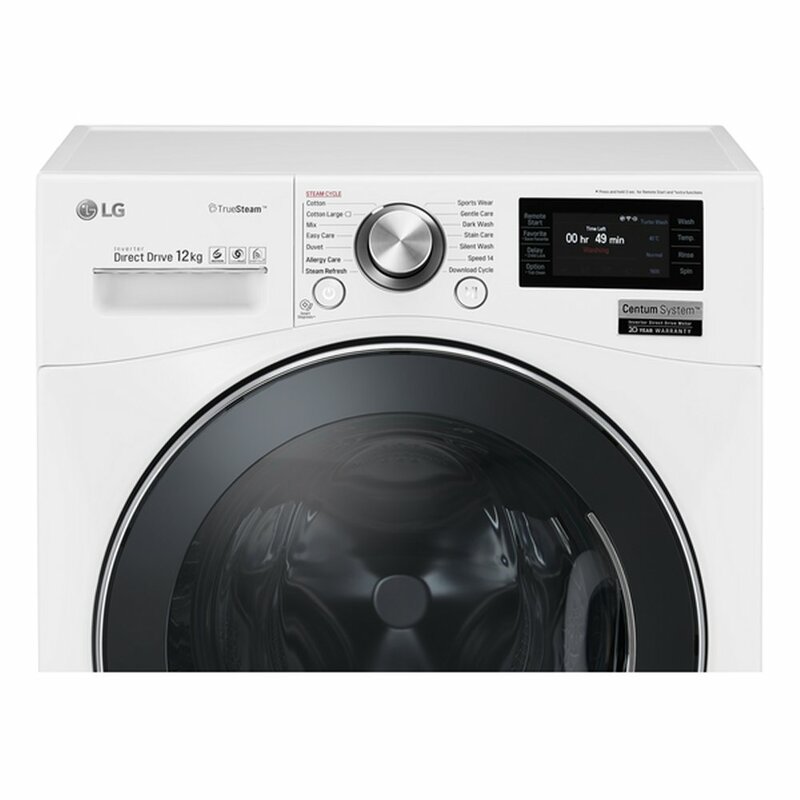 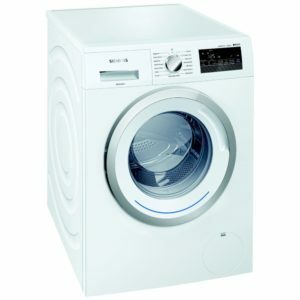 We love the incredible Centrum technology in this 12kg LG washing machine. 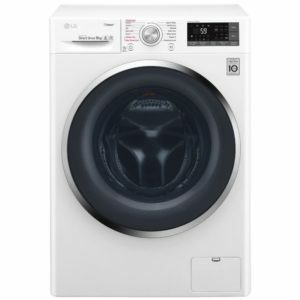 Not just quiet because of the clever direct drive motor, utilising electromagnets to directly turn the drum, but full of vibration reducing systems making it an even more gentle system. 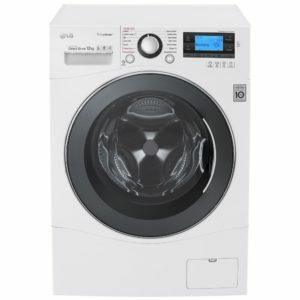 It features the Smart Diagnosis option and easy to use TFT display and Wi-Fi connectivity, allowing remote control from your smartphone. 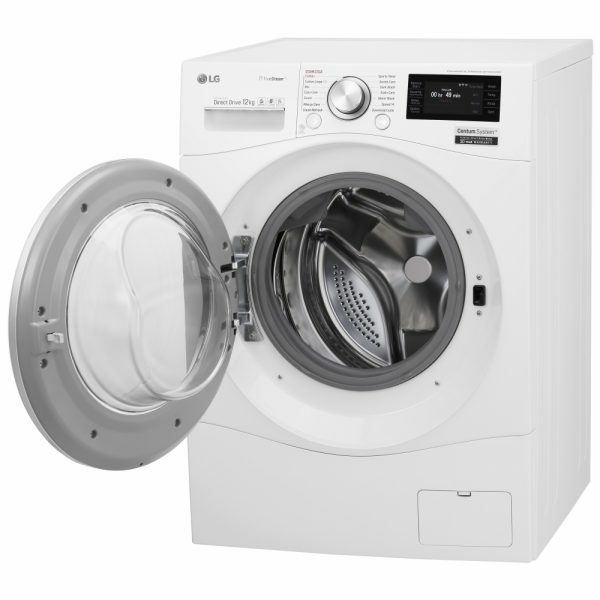 With fourteen programmes that include TrueSteam options, refreshing and sterilising clothes without the need for chemicals, and the sensitive control of the drum, you can pick the perfect programme for everything from the most hard wearing to delicate. 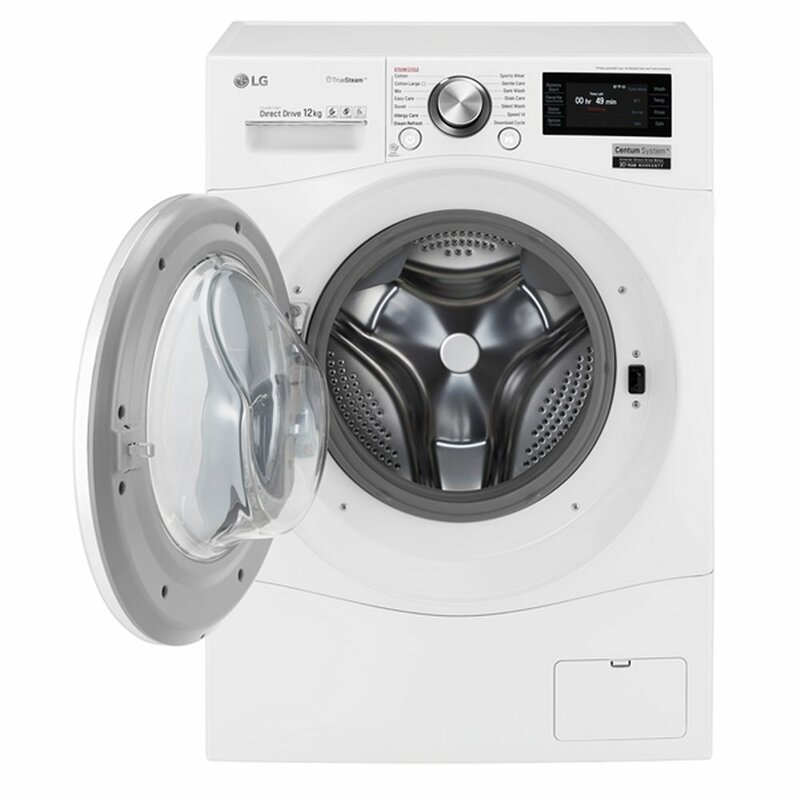 And with the Turbo Wash you can cut down time while still running an efficient wash programme, perfect for saving money and time.